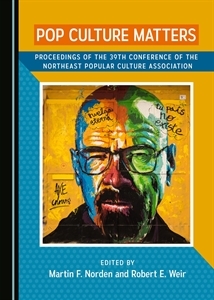 NEPCA is proud to announce the winners for the Best Graduate Student Papers from its October 2014 conference held in Providence, Rhode Island. Each year NEPCA wards two prizes for graduate student excellence. The awards of named for our esteemed NEPCA colleagues Amos St. Germain (WIT) and Carol Mitchell (Springfield College). The prizes come with a cash award and certificate of achievement.